“This week several families are mourning the recent murder of their children by Israeli Defence force soldiers. This week malnutrition among children in the West Bank and Gaza continues to rise. This week the Jerusalem Quartet plays music but remains silent. 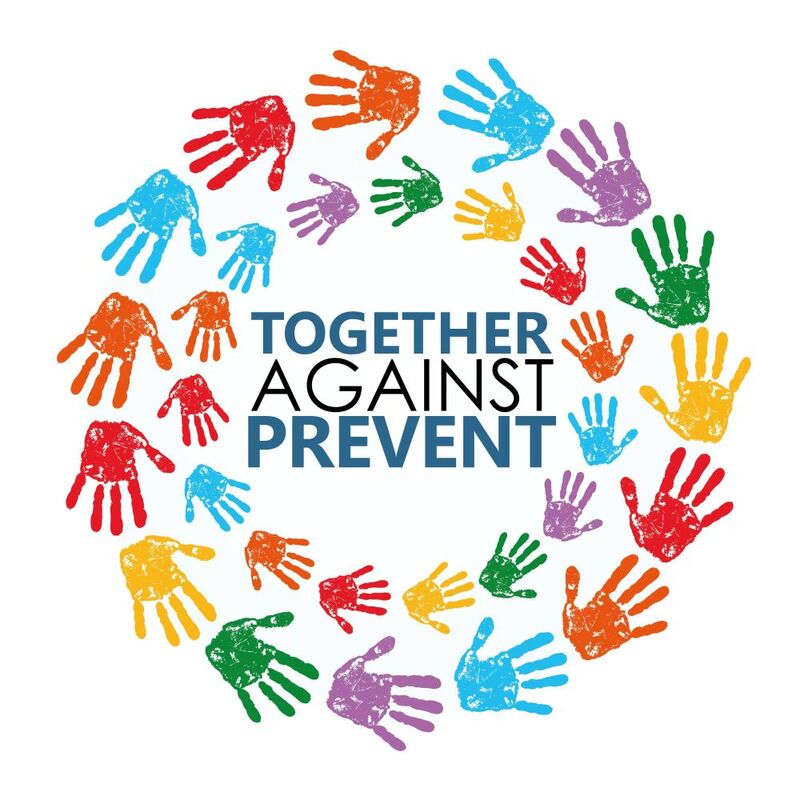 These issues of human, including cultural, rights will come with them into the concert hall”. BRICUP (British Committee for the Universities of Palestine) letter to the Wigmore Hall on 9 February 2013 asking that Jerusalem Quartet dissociates itself from the Israeli government and “Brand Israel”. Israeli cultural ambassadors the Jerusalem Quartet encountered lively protests in Birmingham, London and Rotterdam during the early stages of their latest European tour. 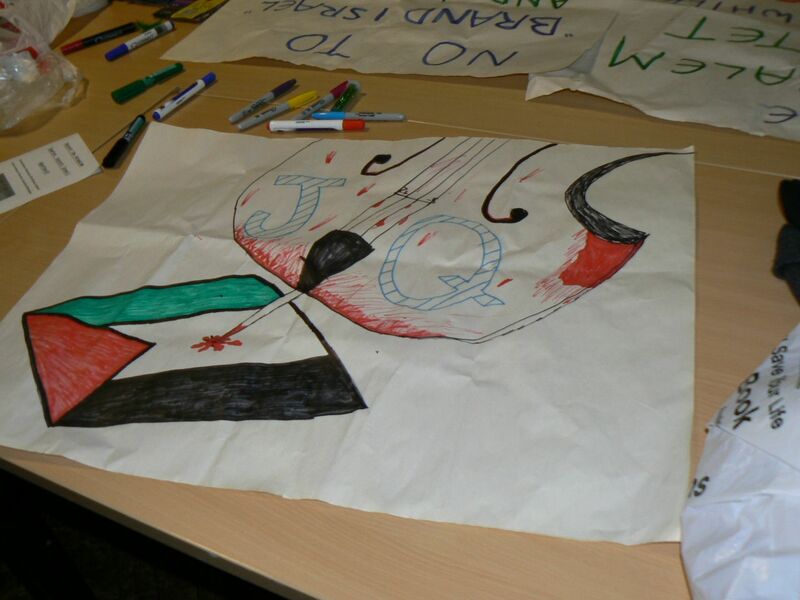 On February 13, students and pro-Palestinian campaigners gathered at the Barber Institute, Birmingham University, to leaflet concert goers, a number of whom decided not to enter after hearing about the Quartet’s role in whitewashing Israel’s crimes. 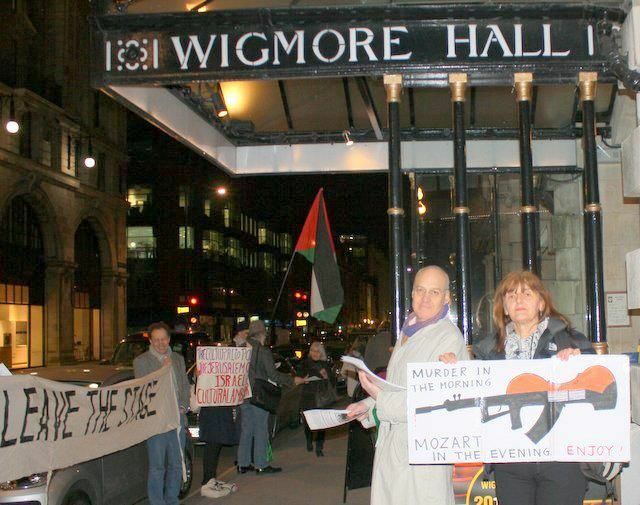 At London’s Wigmore Hall, a prestige concert venue favoured by the elite Israeli troupe, protesters also engaged with passers by and ticket holders on February 16. 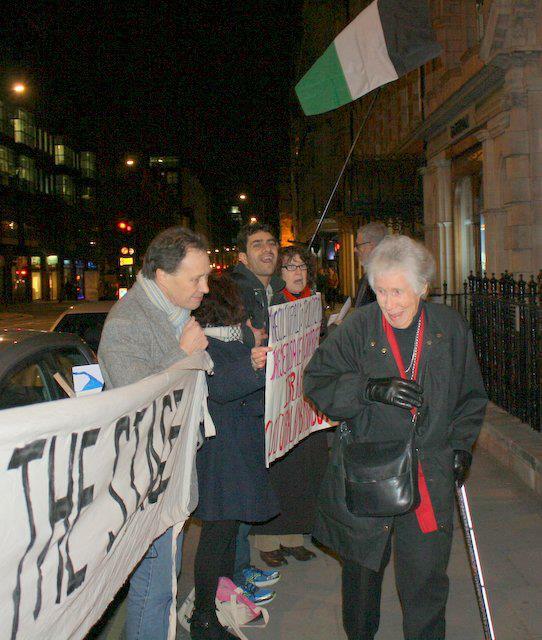 Many wanted to know more and asked for copies of the letter to the venue management, cited above, from the British Committee for the Universities of Palestine. 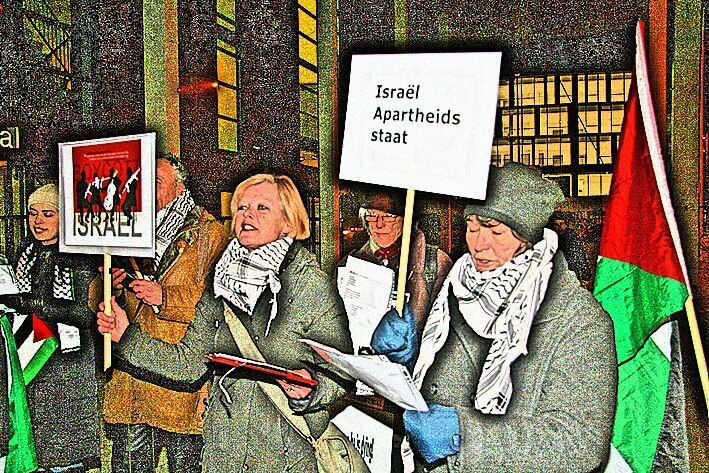 In the Netherlands, too, the Quartet encountered a protest choir and a demonstration in solidarity with hunger-striking Palestinian prisoners detained in Israeli jails without charge. By accepting facilities and promotion from institutions associated with the Israeli state, and by its failure to distance itself from Israel’s contempt for human rights and international law, the Jerusalem Quartet marks itself out as a target for cultural boycott actions everywhere that it performs. It it due to perform again in the Netherlands with dates in Groningen, Den Haag and Maastricht on April 22, 23 and 24, following performances in some other European venues as well as in Portland, Oregon and New York.